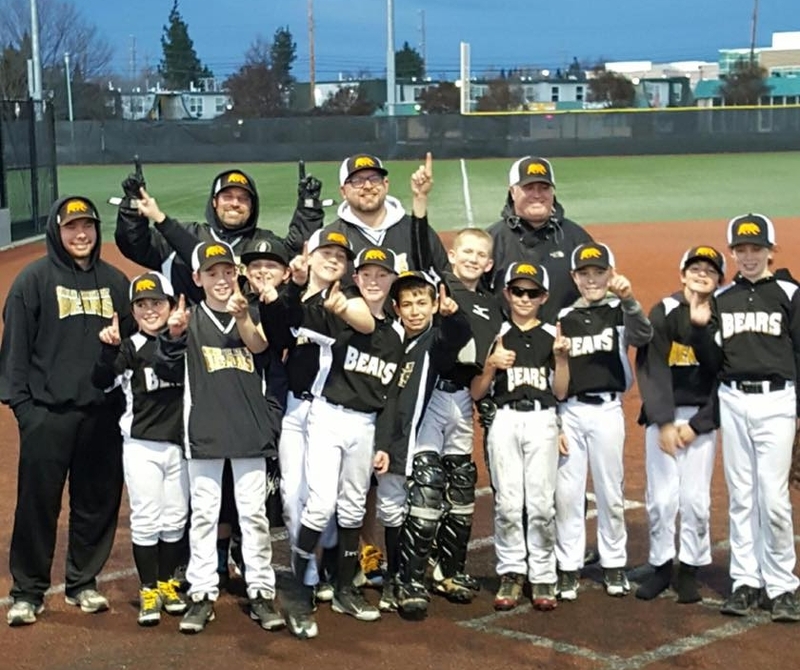 Congratulations 11U Bears!!! Silver division tournament champions! What an awesome effort by these boys. On Saturday they went 0 and 2 and had a difficult time scoring runs. Today they came out as a TEAM and completely turned things around. They ended up rattling off 3 straight wins including a 13-5 win over the one seed in the silver division as well as a decisive 11-1 win in the championship game against the two seed. I cannot tell you how proud we are of these boys. They have come such a long way as a team and to end their season on such a high note is amazing to see!